Years ago, first generation AFCI breakers were manufactured with poor tolerances which caused false triggers from a variety of common appliances, including Insteon powerline signals. Later generations of AFCI breakers are better engineered for real-world electronics and do well at avoiding being falsely triggered. Today there are no issues with using AFCI breakers and our Insteon devices. However, if the installer fails to follow standard wiring rules associated with AFCI circuits, you may experience issues. With AFCI breakers it is imperative that wall switches are connected to the same neutral that goes with that circuit. If switch box has two neutrals, only connect the switches neutral wire to the neutral from the circuit the switch is connected to. If an AFCI breaker wont reset after installing an Insteon switch it is because the wrong neutral was used. This can be a result of the electrician crossing neutrals in another box and not the fault of the wiring at the switch box itself. Loose or poor splices can cause a situation where an Insteon switch can trip an AFCI breaker. This is not the fault of the switch but the loose connection somewhere in the circuit. If you are using AFCI breakers and experience false triggers with your Insteon system, please contact us at support@insteon.com and be sure to include the make and model of your AFCI breakers. Some (mostly older) Insteon devices are X10 ready, meaning that they can be programmed to respond to or control other devices via X10 commands. The reason Insteon devices have supported X10 is to allow an upgrade path for those with extensive X10 systems that want something more reliable. Now with over 10 years in the market, new Insteon devices have had X10 functionality phased out. X10 is a slower technology and can be significantly impaired with noisy electrical environments. Whenever possible we recommend upgrading X10 hardware to Insteon for the best possible home control experience. View all Insteon Products. This article covers all the aspects of how to program older Insteon devices with X10 features such as primary address and scene address. Important: Except for setting or removing the primary address, all steps below require that you have an X10 controller that only sends House and Unit code (no On/Off command). Before attempting these steps you will need X10 hardware or software that supports the ability to send these commands (example: Maxi Controller #PHC02 or #SC503). If you are no longer going to control your Insteon device with an X10 address it is very important that you Unlink it. Otherwise your Insteon device will still respond to stray X10 commands that may cause your Insteon device to turn on at undesired times. 3. Use an X10 Controller to adjust your Insteon device's load to the brightness corresponding to the desired Ramp Rate using the ramp rate table under Insteon advanced features. Most Insteon devices can be a member of up to 255 X10 scenes. An X10 address is simply a secondary X10 address. When an X10 ON command is sent to an X10 scene address, every X10 device with that X10 scene address will turn on to its independent On-Level at its independent Ramp Rate (if a dimmable device). Sending an X10 OFF command to an X10 scene address will turn off all devices that are members of that X10 scene, each at its independent Ramp Rate. 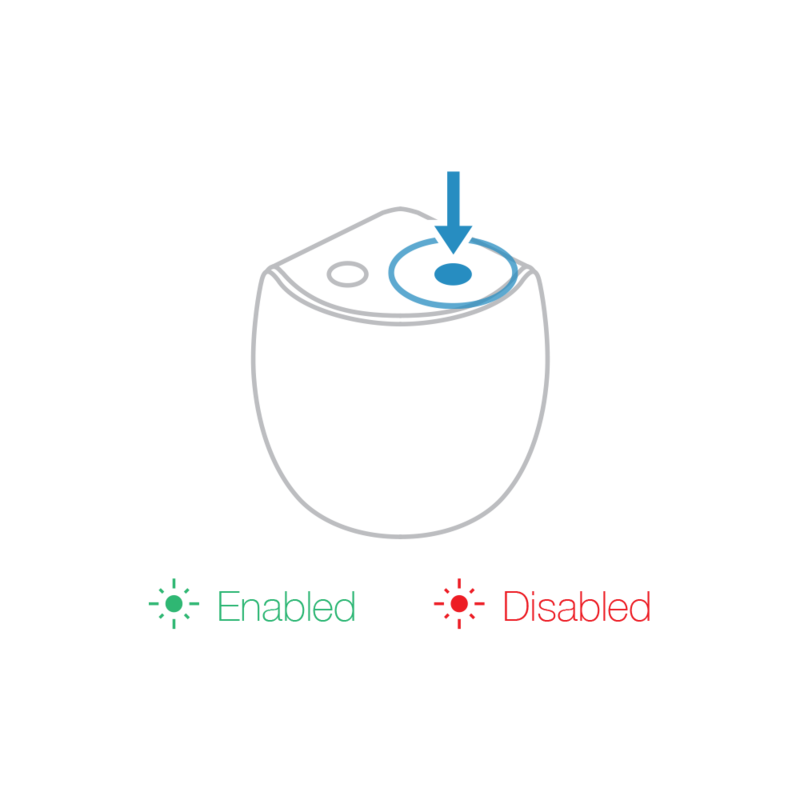 Dimmable X10 devices will react to DIM and BRIGHT commands after the X10 scene address is sent. However, they will ignore ALL ON and ALL OFF commands for the X10 scene address. 2. 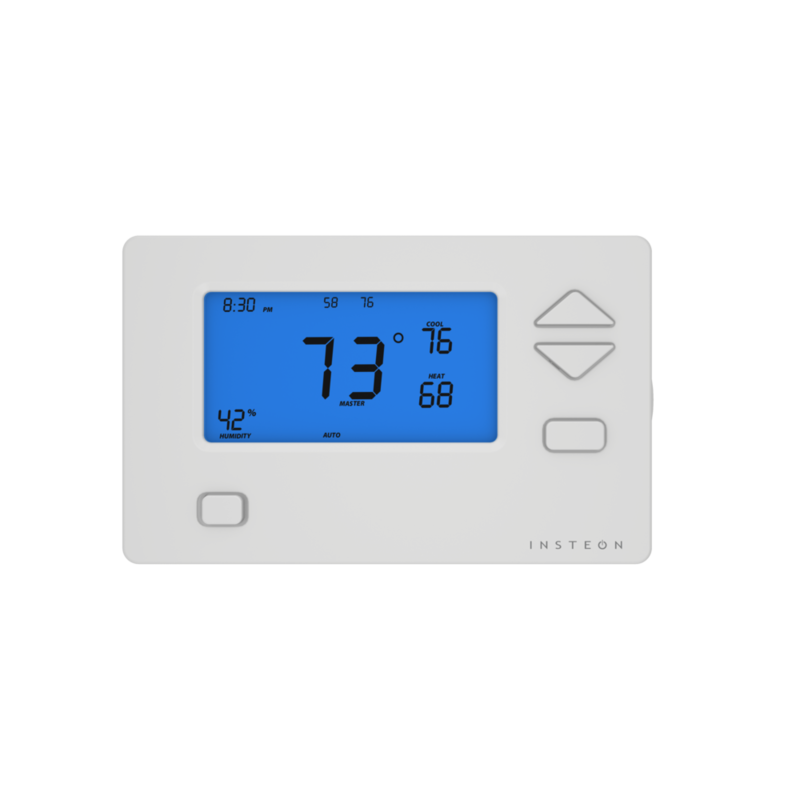 Use and X10 Controller to adjust your Insteon devices' load to the desired brightness level. If you skip this step the current On-Level will be used. 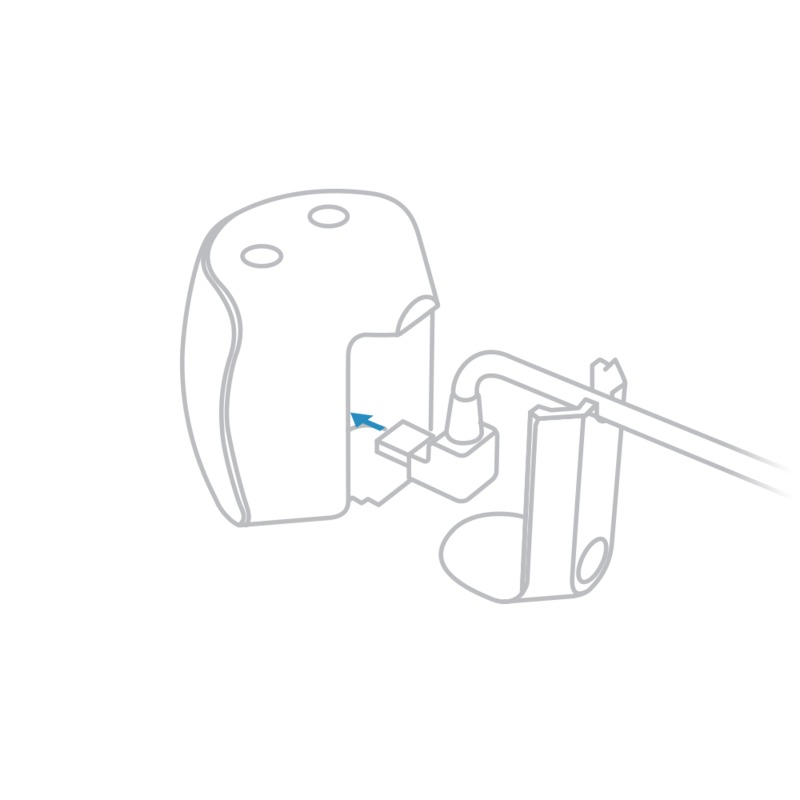 A scene can trigger your Insteon device to go off by setting the ON-Level to 0%, or Off. 3. Use an X10 Controller to adjust your Insteon devices load to the brightness corresponding to the desired ramp rate using the ramp rate table under Insteon Advanced features. 3. Send an X10 ON and Off command. Insteon Siren supports remote arming and disarming from other Insteon devices. 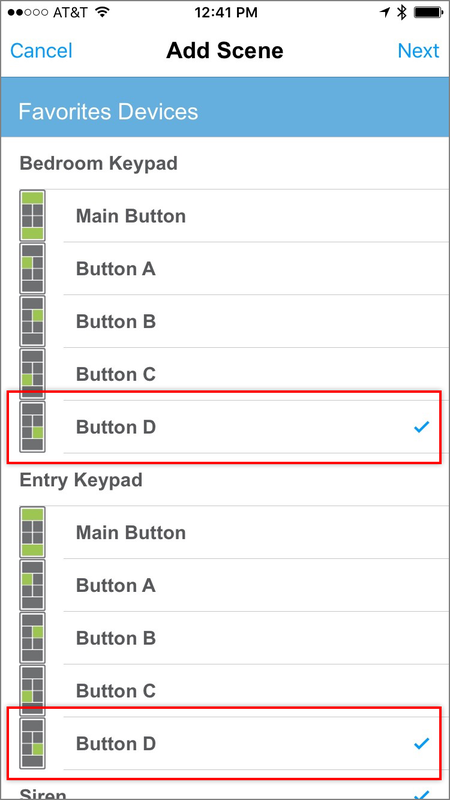 Follow the steps in this article to configure a Wall Keypad to arm and disarm Siren. 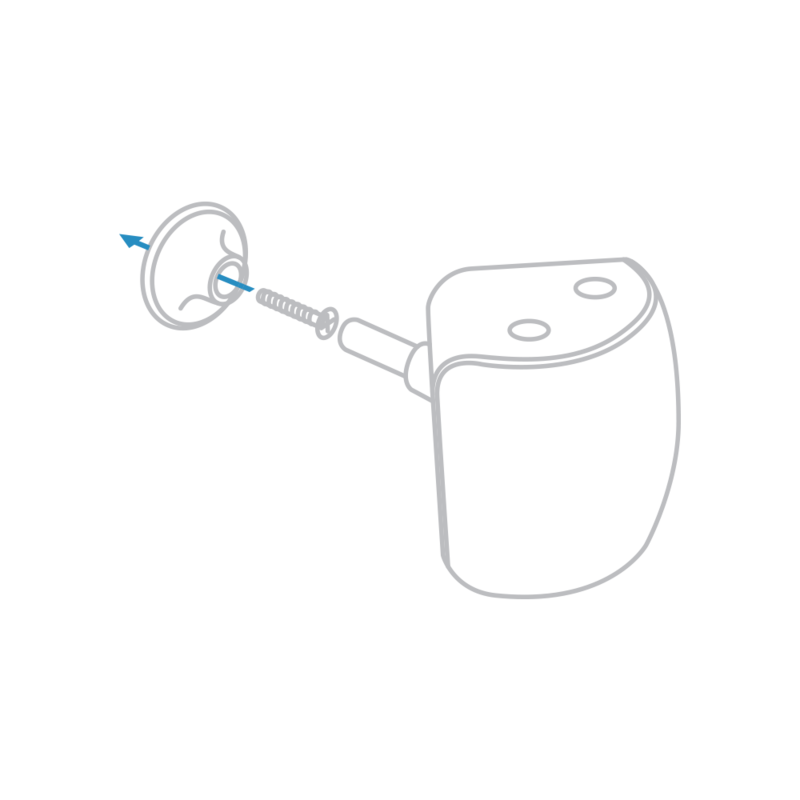 Give your Scene a name and select both Siren and the desired arming and disarming device. If you are using a Wall Keypad, select the desired arming and disarming button. For the Keypad Button, tap the blue button until it reads Controller. For Siren, tap the green button until it reads Arm/Disarm. The Insteon app will create your scene. You can arm and disarm Siren from multiple Insteon devices. 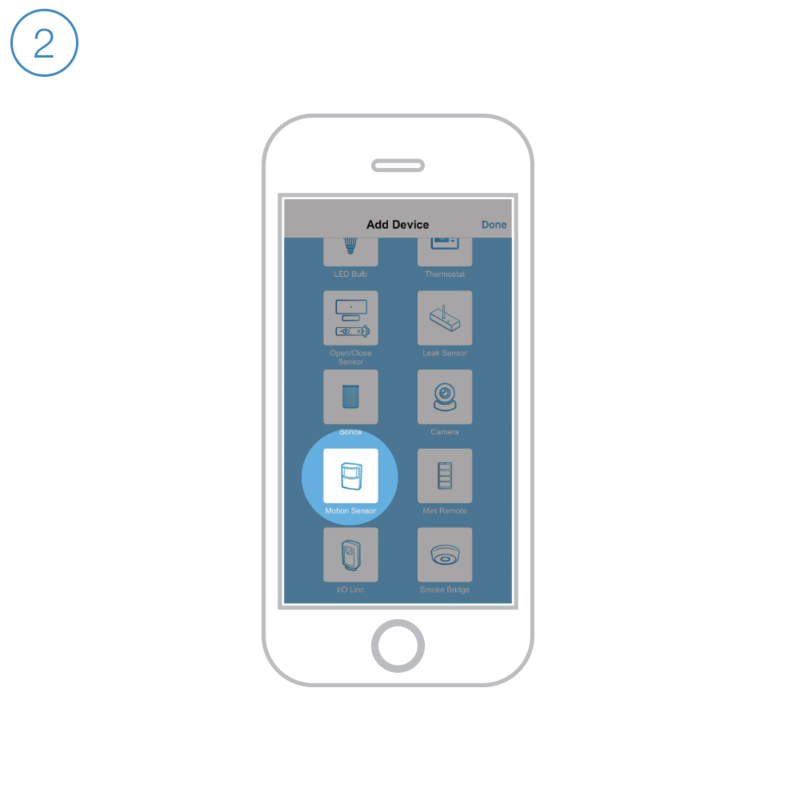 When selecting the devices in Step 2, select all desired arm and disarm devices. Repeat Step 3 for all arm and disarm devices. Configuring Arm and Disarm devices requires creating a Scene. Navigate to Settings by tapping Settings and then Edit Settings. You can arm and disarm Siren from multiple Insteon devices. 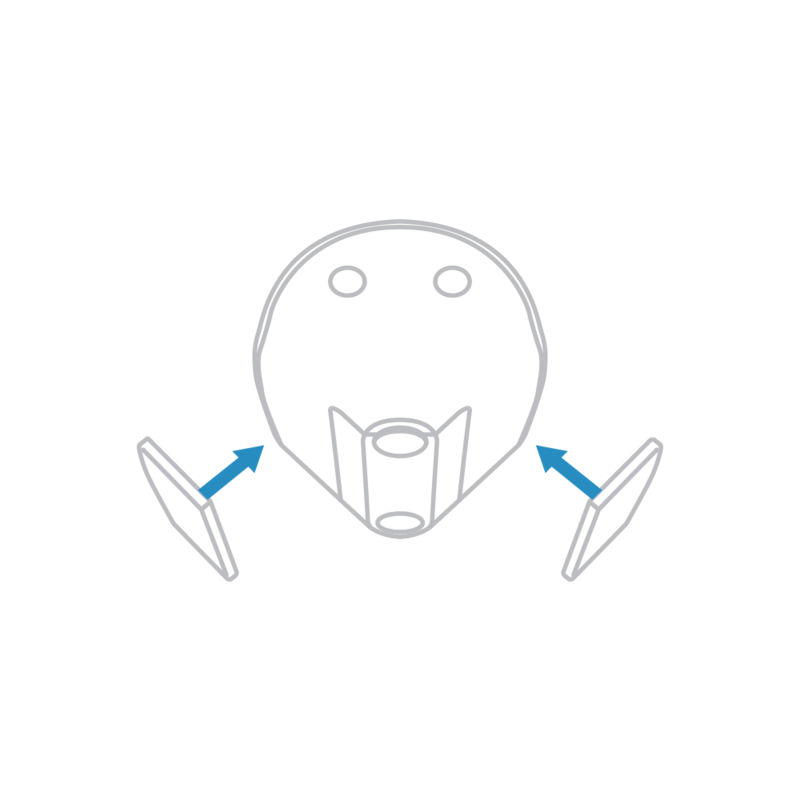 When selecting the devices in Step 4, select all desired arm and disarm devices. Repeat Step 5 for all arm and disarm devices. Insteon Siren supports both a Chime and Siren notification when armed. 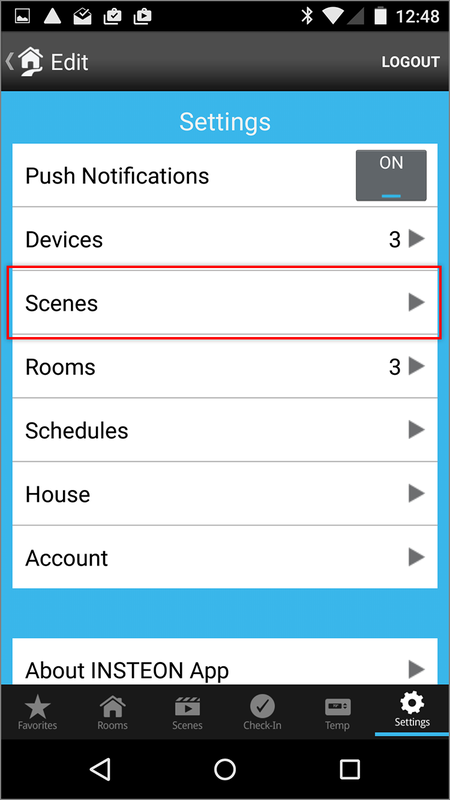 Follow the steps in this article to configure an Insteon Sensor to trigger Siren. Give your Scene a name and select both Siren and the desired triggering devices. For all triggering devices, tap the blue button until it reads Controller. Sensors are automatically configured as Controller. For Siren, tap the green button until it reads Chime or Siren, depending on the type of alert you would like to configure. 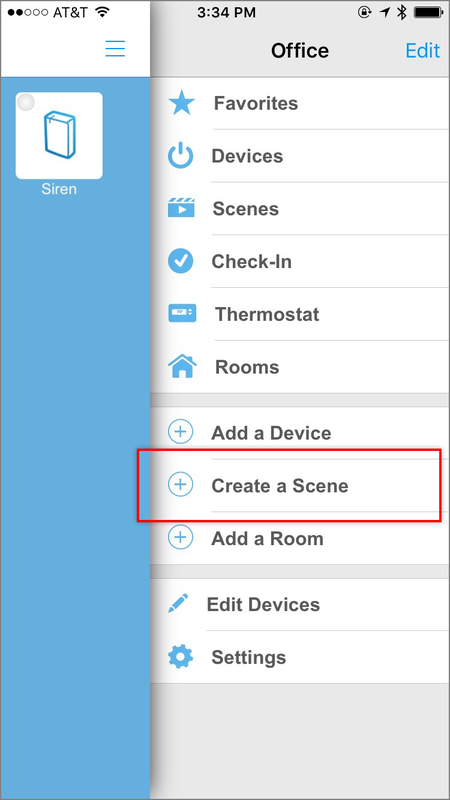 Configuring Chime or Siren alerts requires creating a Scene. Navigate to Settings by tapping Settings and then Edit Settings.